Can’t make it to campus? Visited campus but want to learn more? Join us for one of our exciting Web Chats! 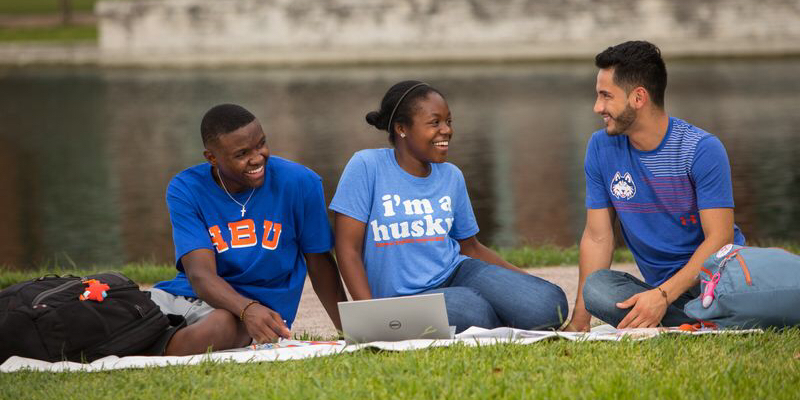 Chat topics include learning about daily life as an HBU Husky, Financial Aid, how to transfer to HBU, what your parents and family need to know, and what you can expect at GO (orientation)! Hop online from anywhere and have your questions answered live! Registration is now open for the Life as a Husky and Understanding Financial Aid Web Chats, so RSVP today! All Web Chats are 6:00 PM – 7:00 PM (CST). Dawgs up, future Huskies! 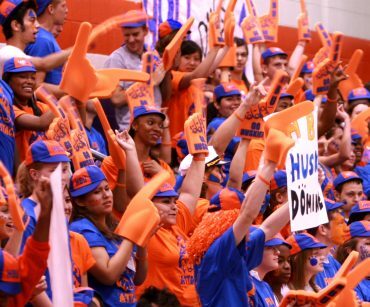 Do you want to know what it is really like to be a student at HBU? Come and join some of our favorite Huskies and ask about topics like campus dining, where to study, and how to get involved with student organizations. Have questions about financial aid and cost? 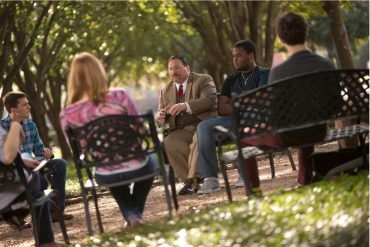 Here at HBU we understand that education is a significant investment for our students and their families. 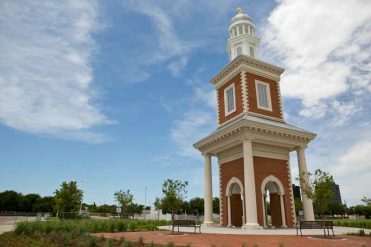 We are committed to making the HBU experience as affordable as possible for everyone. Join us to have your questions answered on HBU’s financial aid, scholarships, payment plans and more! Thinking about transferring into HBU? Join us as we walk you through the transfer process and highlight the many resources available to transfer students on the HBU campus. 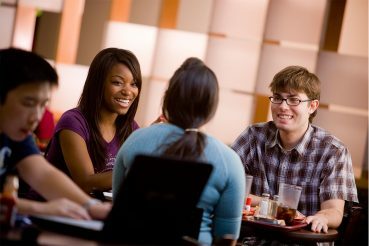 Get your questions answered by current transfer students and more! Are you a parent or guardian with questions in regards to your child’s education? Join us as we dive into what you, the parent/family want to know about the HBU experience. Contact the Campus Visit Coordinator if you have any other questions. Check out our list of area hotels, directions to campus, and things to do in Houston to get the most out of your experience! Please note that every attendee will receive an official HBU Campus Visit Form for your High School’s Attendance Office at the end of the day.